Celebrate Your Child’s Birthday Party at Building Blocks!! Building Blocks Pediatrics is now offering personalized Birthday Parties for your child! Contact Building Blocks Pediatrics at 770-321-6705 for additional details. 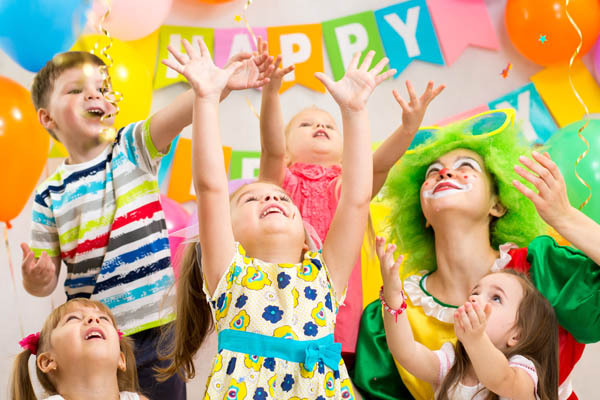 Create a special and memorable Birthday Party for your child with Building Blocks Pediatrics. Call or email us today for additional information and scheduling. We look forward to celebrating this special moment with you and your child! 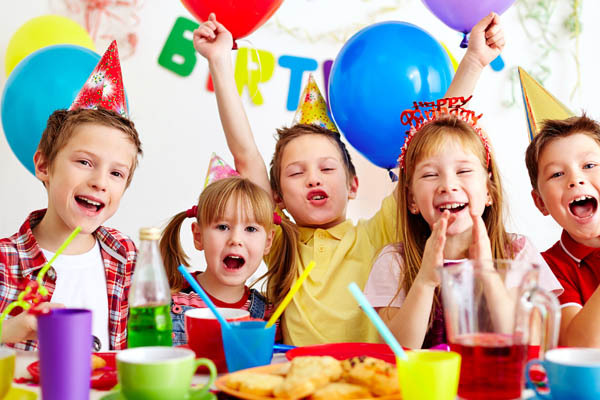 Call 770-321-6705 to Schedule Your Child’s Birthday Party!